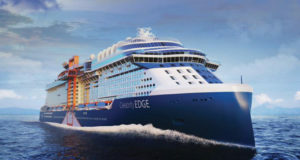 The Nordic countries are in a unique position to pioneer the biogas market, the Norwegian cruise line’s chief executive says. 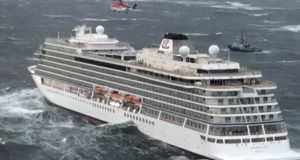 Fish waste will be used to power ships as the expedition cruise line Hurtigruten turns polluting ocean liners into greener modes of transport. The decomposing leftovers of fish already processed for food will be mixed with other organic waste and used to generate biogas, the Guardian newspaper reports. This will then be liquefied and used instead of fossil fuels. Ships’ heavy fossil fuels are known to be even more polluting than fuels for land-based vehicles, emitting sulphur and other contaminants. The fuels add to sea and air pollution and to climate change. 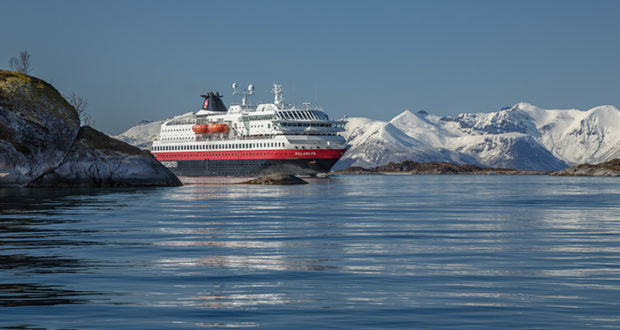 Hurtigruten argues that investing in converting vessels to biogas will reduce pollutants and greenhouse gas emissions. By 2021, the company Hurtigruten hopes to have converted at least six of its 17 ships to biogas, liquefied natural gas – cleaner than other fossil fuels – and battery packs that store renewable energy. 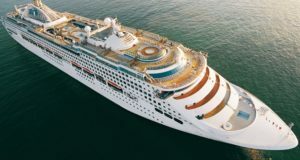 In doing this, and by banning single-use plastics, the Norwegian company wants to be seen as more environmentally sustainable as it continues to operate cruises in the sensitive environments of the Arctic and Antarctic. While converting some of its existing fleet, Hurtigruten is also building three new hybrid-powered cruise ships to set sail in the next three years. Biogas is created from organic waste by accelerating the process of natural decomposition and capturing the methane that is produced. “Norway is a large shipping nation, but fishery and forestry are also large sectors. They create jobs and produce income, but they also produce a lot of waste products,” explains Daniel Skjeldam, chief executive of Hurtigruten. 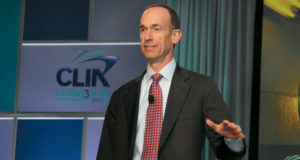 Shipping is increasingly criticised for its use of heavy fuel oil. 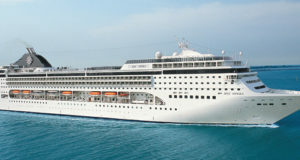 Greenhouse gas emissions each day from the world’s biggest cruise liners can be the equivalent of a million cars on the roads.